Video conferencing at the touch of a button. Providing multi-platform integration and enhancement of a portable Cloud based meeting service. Questmark initially needed a CMS website designing and developing to provide information on The Meeting Platform. This later evolved into development and maintenance of multi-platform applications for The Meeting Platform, a portable Cloud based meeting service. The Meeting Platform required multi-platform application development that integrated their video conferencing software and other third parties such as Microsoft, Google and Zendesk. The integration needed to not only provide access to the existing video conferencing features but also needed to extend the capability developing a multi-level user based management system. The challenge was integrating with different API’s to create a fast and accessible management tool that would continue to be extendable to meet with new requirements as they arose. As a full service agency with specialist developers both for front and backend development as well as an in house design team with experience developing bespoke applications we were able to offer a complete service to the Questmark team. We initially developed a brochure based CMS website on Concrete 5. 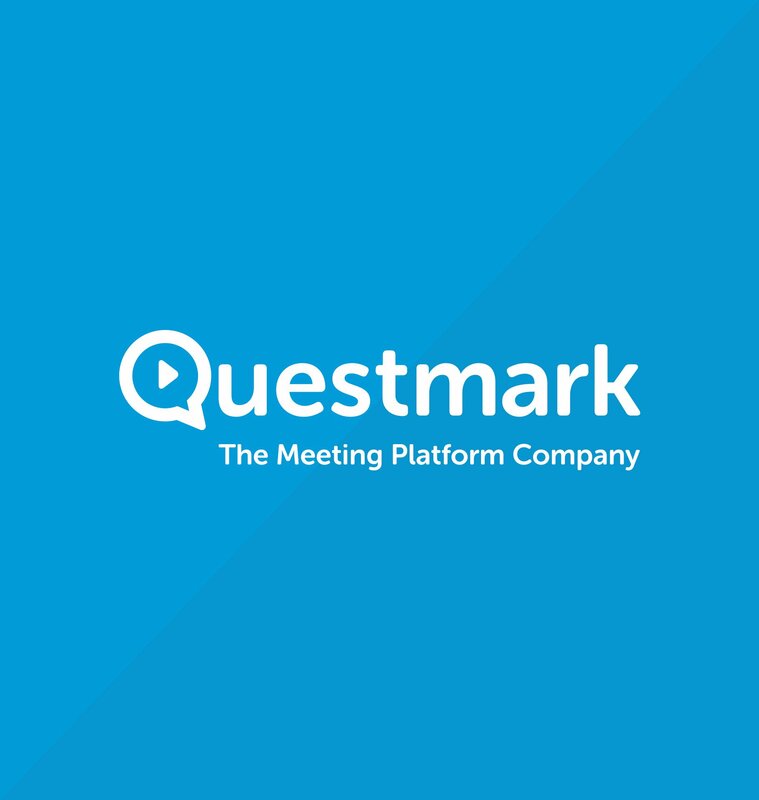 This allowed Questmark to maintain and update information and documentation for the meeting platform from a web based CMS. For integration of the video conferencing software we built a responsive single page application (SPA) with the latest technologies including AngularJS and integrated with a bespoke API we developed on the Laravel PHP framework. This allowed us to deliver extensive management tools providing access to features such as scheduling and user creation with restrictions based on user access level. This provided access to seamlessly create, read, update and delete data. The deliverables also included bespoke HTML email integration, allowing scheduled emails to be sent at different points in the system. A restricted number of features needed to be accessed on both iOS and Android, for this we designed, developed and maintain native applications allowing quick access to these features. We continue to work with Questmark to provide new functionality and further integrations on a weekly basis. If you are considering custom development and want to know more, please get in touch. I wouldn't want to single any individual out as every contact with Absolute Design is of the highest standard, but if I must name some members of their team it would be Mark Cotton and Tom Saunders who's web development skills have taken our product to areas of functionality we hadn't thought were feasible.